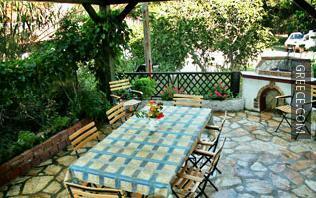 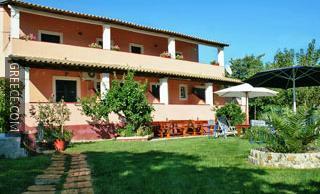 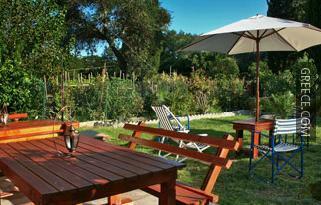 Set in Ipsos, the Villa Toula Dassia is within easy driving distance of Dassia and Kato Korakiana. 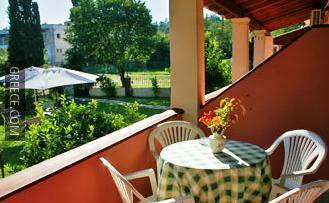 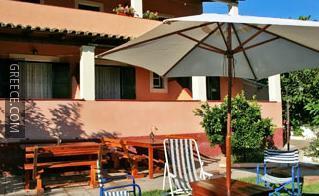 The Villa Toula has 4 comfortable apartments. 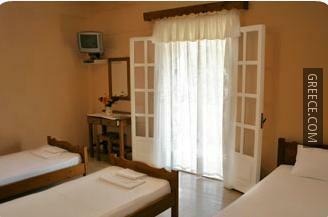 The property offers various apartments especially designed to house families. 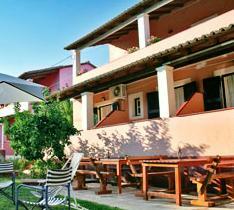 Corfu International Airport is less than a 30-minute drive from the Villa Toula Dassia. 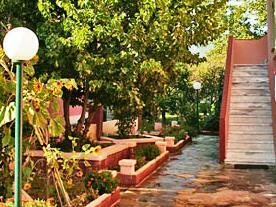 The Kapodistrias Museum is under a 20-minute car ride from the property.